After the reunion, 'Sucker' by Jonas Brothers witnessed huge success and looking at this wife and actress Priyanka Chopra has announced the next song of hubby Nick Jonas. 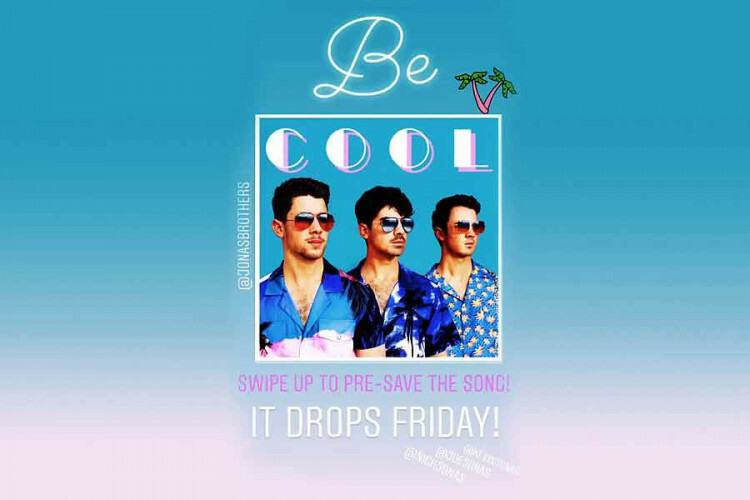 She shared the official look of the Jonas Brothers in their next song 'Cool' on Instagram, which will be released on Friday. After six years, the three brothers, Nick Jonas, Kevin Jonas and Joe Jonas have reunited.